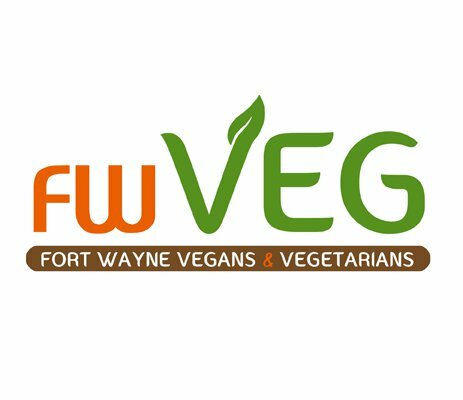 Join the Fort Wayne Vegans & Vegetarians Group on Facebook to get support on eating a veg diet and meet fellow Fort Wayne Area Vegans, Vegetarians, Raw Foodists and Animal Right supporters. Help out with tabling events. Keep up to date on upcoming Meetouts, potlucks and other events. Share recipes, news and anything else veg related.